We have a good network and working knowledge in the Caribbean Area. 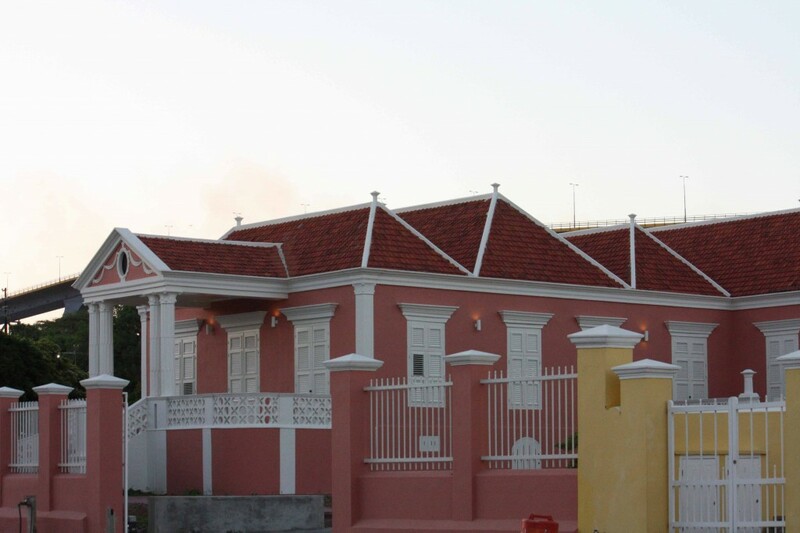 Currently, Ron Oei is supporting a community capacity building project at the (former) Netherland Antilles. Similar with other area’s, the Caribbean news is dominated with incidents, accidents and fraud. Few people realize that the majority of the news is good news, but the average journals consider this not as news. Consider General Practitioners and specialists. They see on a daily basis ill people. Based on their daily observations, they might come to the conclusion that the majority of the human race suffers from illness. Similarly, journal readers might come to the conclusion that there is no hope that their world may improve. To counteract, My Consultant publishes on a monthly basis a Caribbean Positive Newsletter, named Ikyoshie. Ikyoshie is a Arawak word and means “bright spot”. The Arawak people are indians from the West Indies. The Ikyoshie newsletter intends to bring many bright spots to you. You are invited to subscribe and to contribute with positive news. The Tropic Caribbean climate demands dedicated housing designs in order to realize a comfortable indoor climate. Typically this demands a fusion between classical designs, combined with modern building and construction materials and installations. The challenge is to keep the heat out and the fresh air in. Combined with the occasional rain and hurricane season, this leads to special designs. Both best practices and Lessons learned are illustrated. 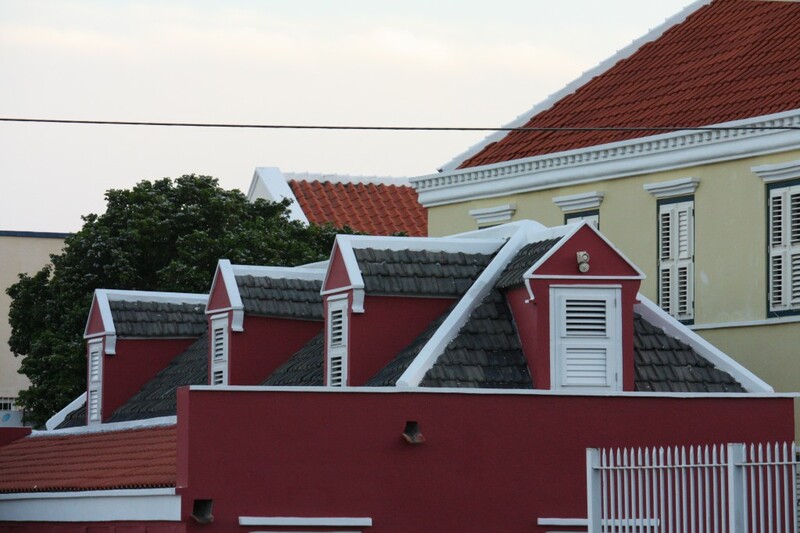 Beautiful restored building in Scharloo (Curacao), Authentic or not, the protection from (solar) heat is not optimal. The walls may be thick, de roof is not or just barely ventilated and the walls receive a lot of direct solar radiation. This photo is not included because of the beauty of the building. 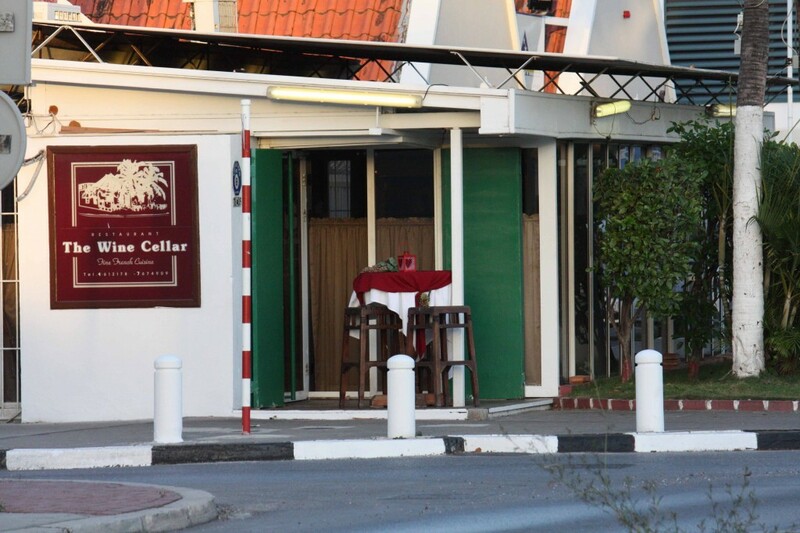 This restaurant owner has changed is former open terrace. It is now an air conditioned room. Not nice but the “double roof” has maximal ventilation, which reduces the heat build up in this glass-house/hot-house. This is also possible! Good ventilation and well kept authentic look! Provisions must be made against entry of animals and “vermin”….